Home » architecture » Art » Blog » Comments » cookery » Countries » Crafts » Cuisine » Featured Articles » gardens » museums » tours » Travel » 10 Things I Loved About Barcelona, Spain. 10 Things I Loved About Barcelona, Spain. I loved strolling along Las Ramblas, straight off the seafront. 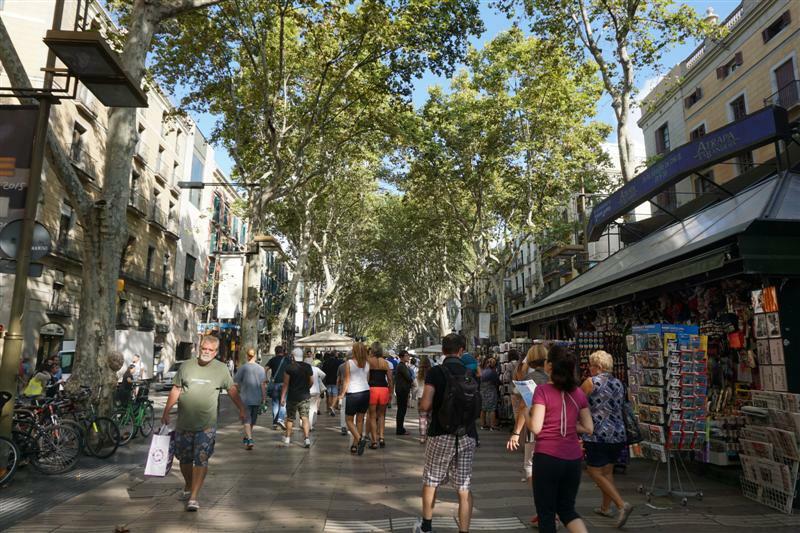 The tree-shaded street with its pedestrian area in the centre was protected from the hot sun. I loved the street performers, the painted human statues and all the artists who took their work seriously, even if they had a queue. It was good to see that they cared more about the results than the money. I loved the Information people stood around in uniform, giving free Information and Directions to the tourists. What a good idea! 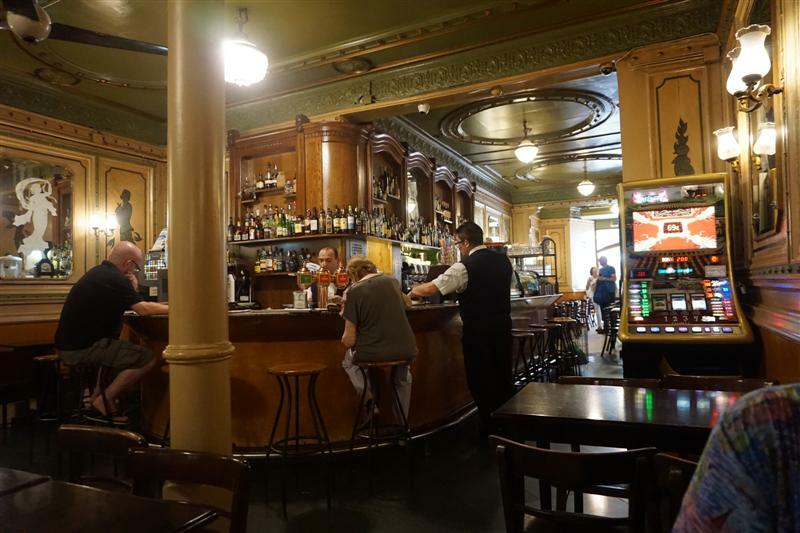 I loved the old restaurant, Café de L’Opera de Barcelona, where we had local beer and tapas for lunch. 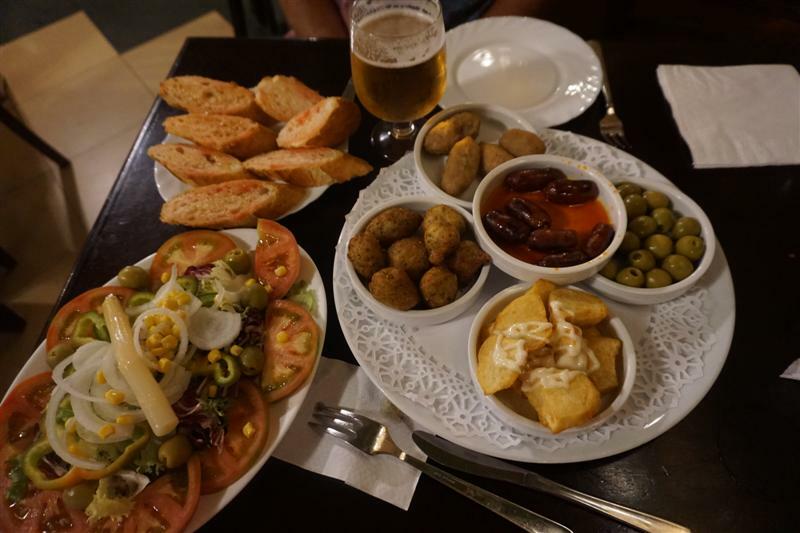 It still has the original décor dating back to 1929 and the waiter became very chatty when he realised that we could speak Spanish. I learnt a lot about the Basque way of life. 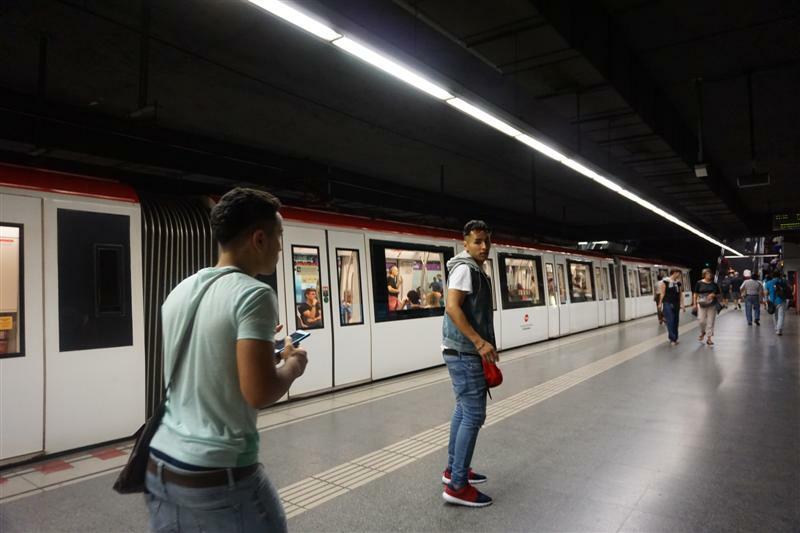 I loved the Metro system. It’s cheap, clean and easy to use with lots of stations. I loved the young beggar stood by the ticket machine, telling people how to work it in different languages. For 9.50 euros on his recommendation we had a ticket that allowed us both to travel around. And he’d earned his 50 cents’ change! I loved the Sagrada Familia, the church a few stops along on the Metro. 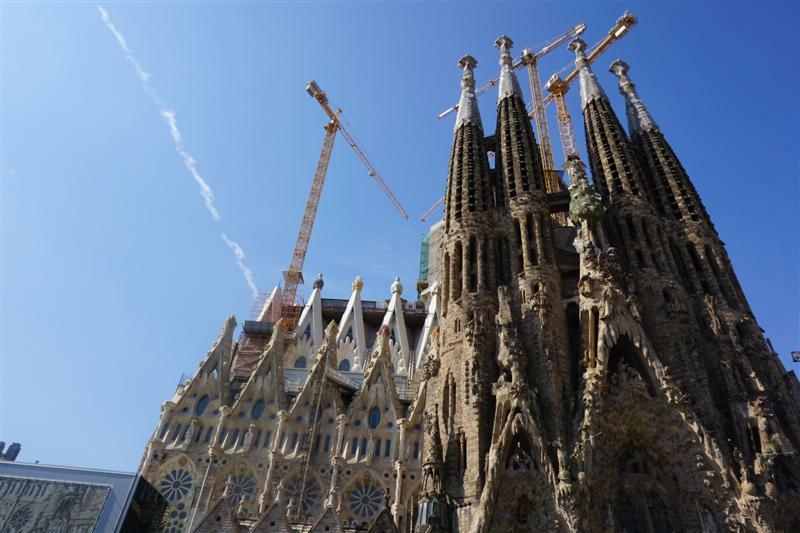 They’re still working frantically to finish Gaudi’s masterpiece which was started in 1882! 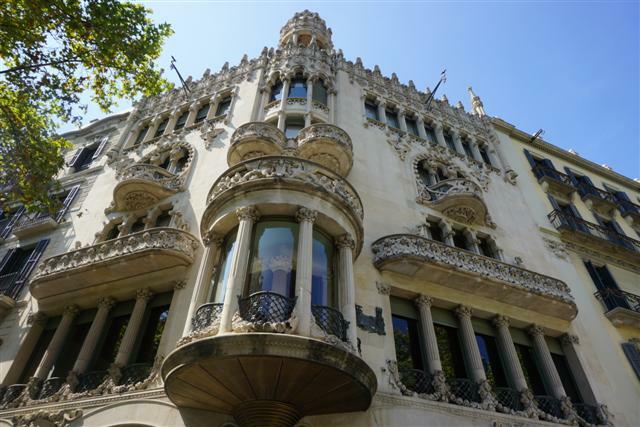 I loved Gaudi’s Casa Battlo, which was built in 1877 and refurbished in 1904, along the road beyond Las Ramblas. We walked there, then we hopped down on the Metro for the couple of stops back to the beginning of Las Ramblas. 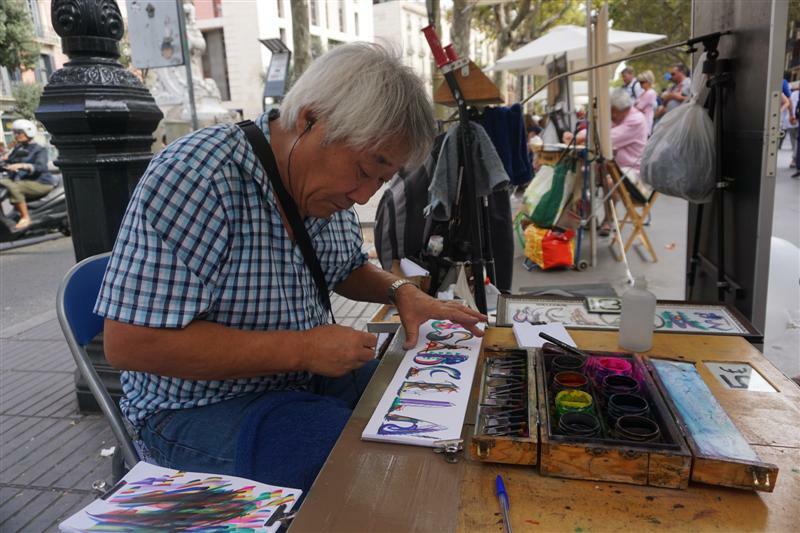 I loved the market and all the shops along each side of Las Ramblas and beyond. Although they’re in the heart of Tourist Land, their prices are reasonable. I loved the party atmosphere everywhere. It’s so great to see crowds of people all enjoying themselves. And it’s like that there every day. Oh, if only it was like that in my Sussex town! Sadly, we only had a day in Barcelona, but I‘d love to go back to spend longer there and explore the area more! Mumbai Memoir 63- Mumbai nurturing the ‘art of whistling’!